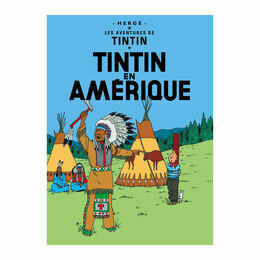 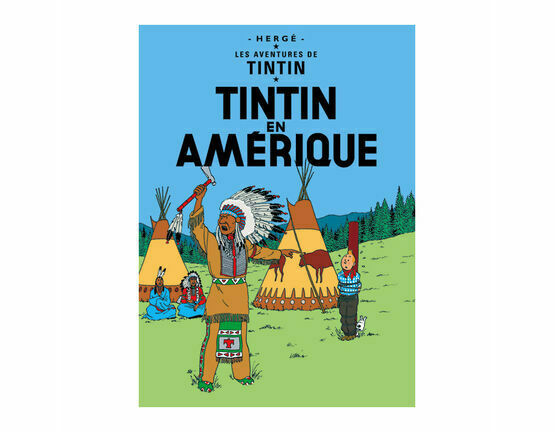 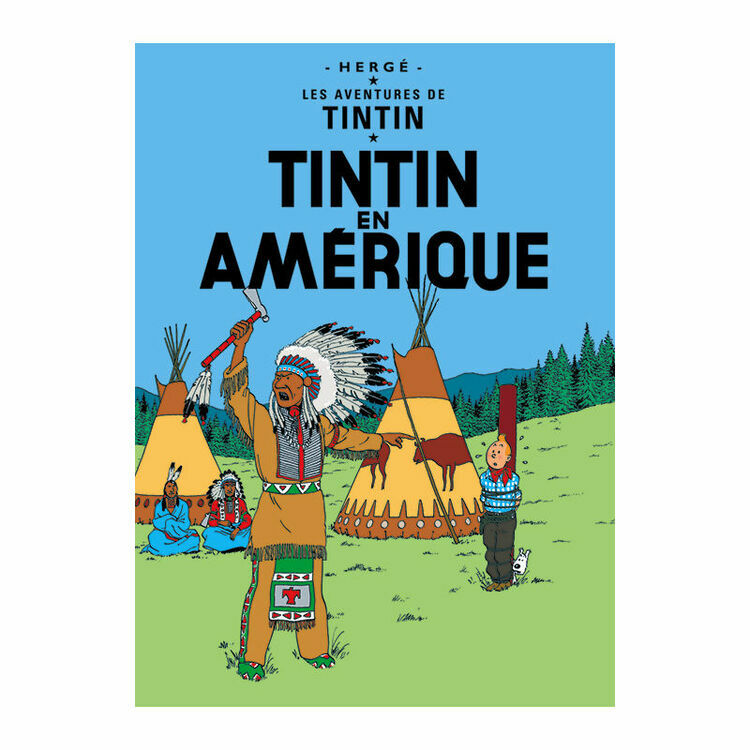 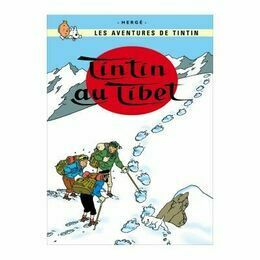 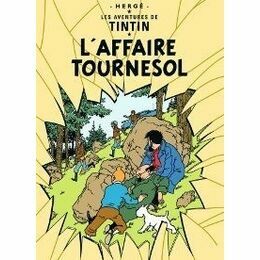 Share your love for Tintin for all to see with this fantastic Tintin en Amerique art print. 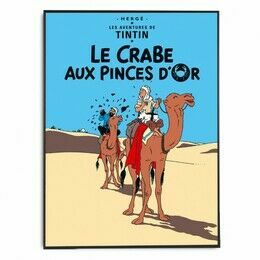 Featuring sharp colours and vivid images, this poster can be framed and hung on a bedroom wall. 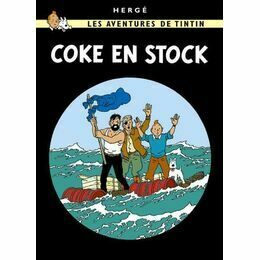 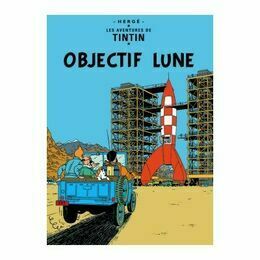 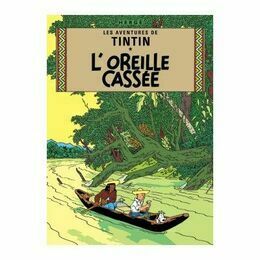 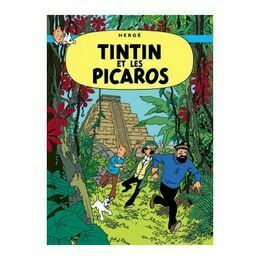 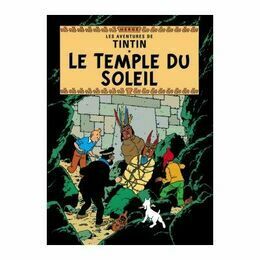 A must have poster for any Tintin enthusiasts collection.